Related links to "Martyrdöd - List LP"
The unparalleled Swedish giants of modern metallic d-beat, Martyrdöd, return this November with their sixth full-length of endlessly fascinating, devastatingly different crust, List, once again through La Famila, D-Takt & Rapunk and Southern Lord, as with 2014’s Elddop. 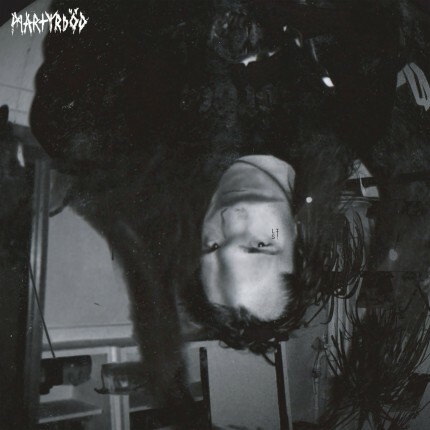 In a scene overabundant with clones of the founding/front running acts of the genre, Martyrdöd manage to remain heavily unique in their filth-ridden approach. While undeniably influenced by acts like Anticimex, Bathory, and Totalitär, the band intertwines their crust roots with sinister, haunting soundscapes and unique blackened riff attacks. List is the band's third release on the label. The music here is as raw as it is powerful, with eerie melodies whirring around a storm of sonic shrapnel.